We honestly thought that we had every single group member covered when it came to sashes but then we found this amazing Gay Best Friend version and realised what we had been missing all of these years. 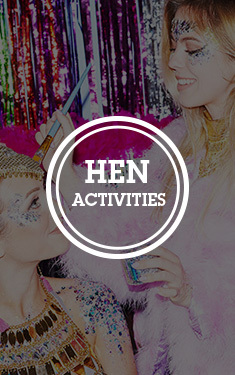 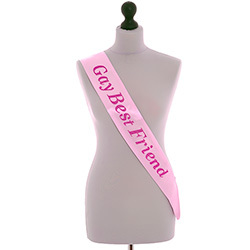 Girls often have a gay best friend and why not make them feel like a real part of the group? 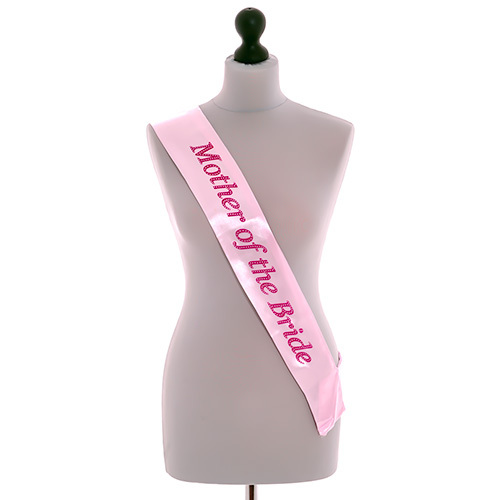 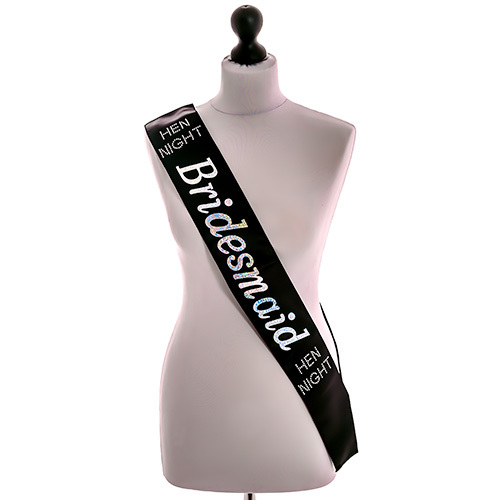 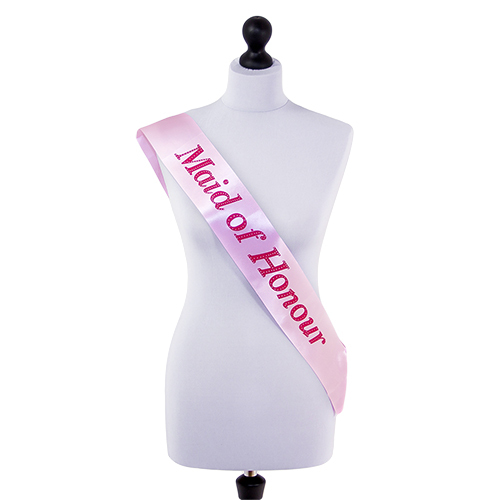 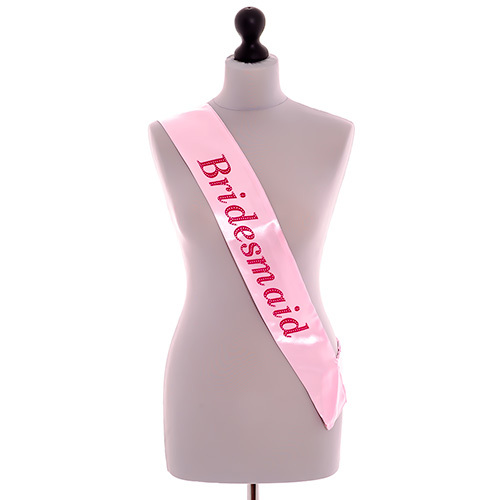 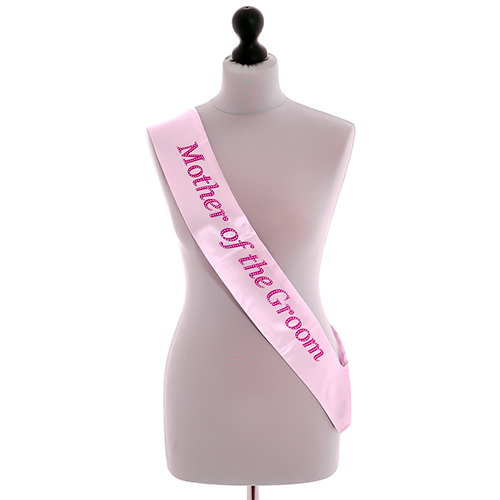 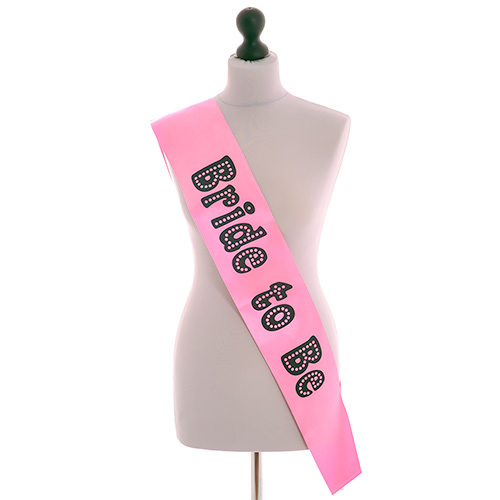 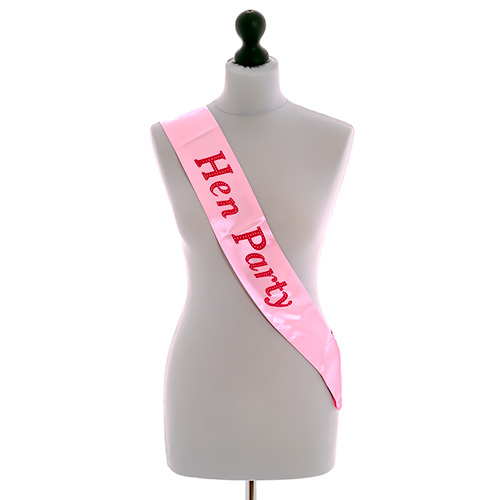 This brilliant pink sash is around 9cm wide and 75cm long on each side, the red text stands out really well.